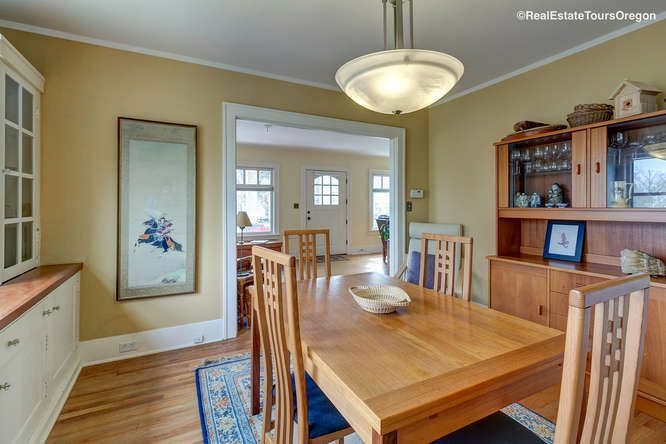 Charming Craftsman in great Beaumont/Wilshire location! 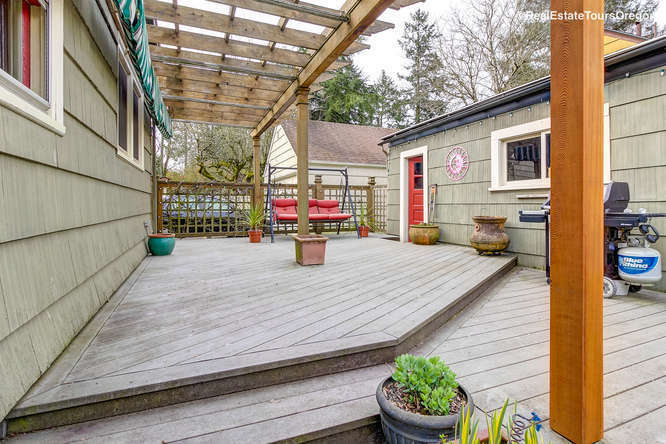 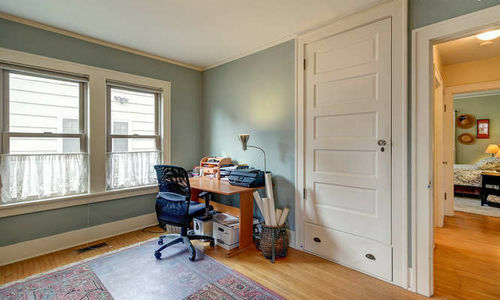 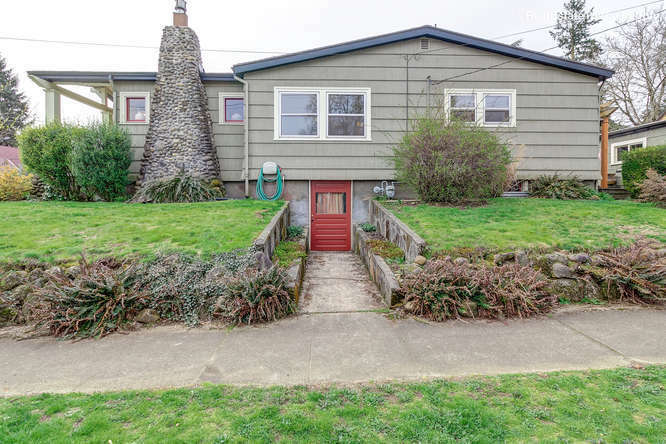 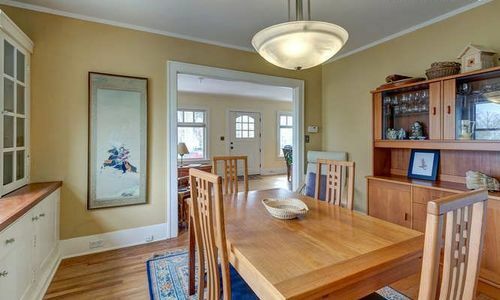 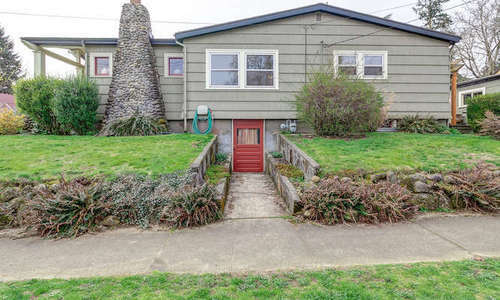 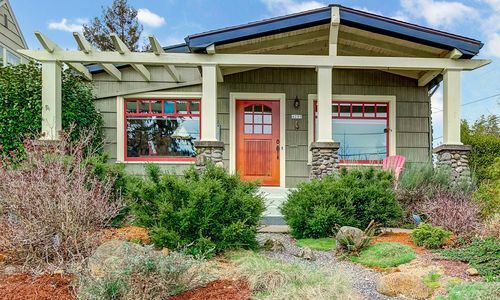 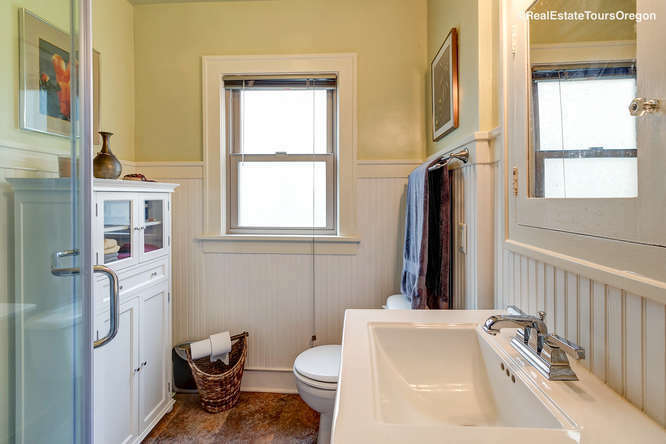 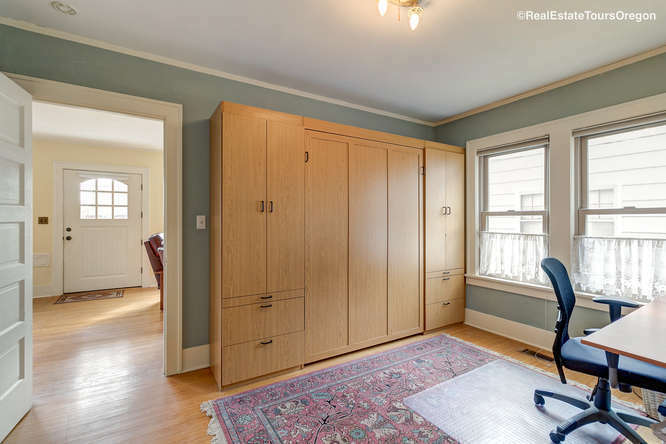 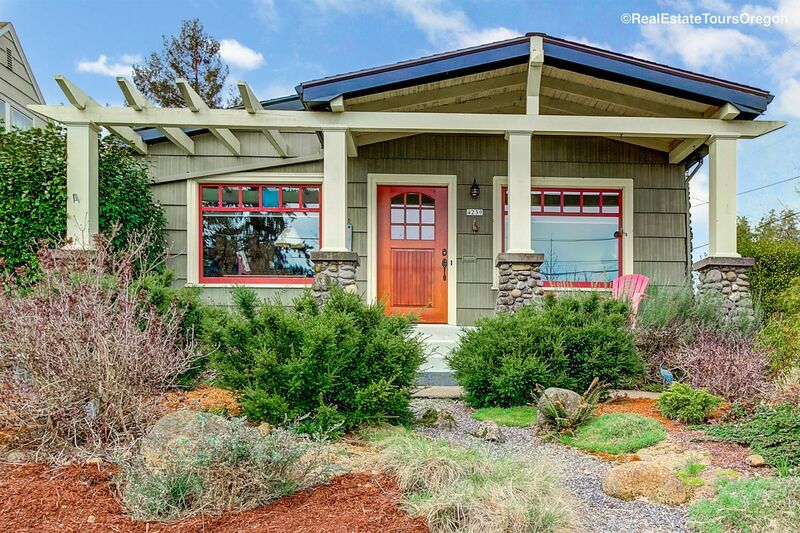 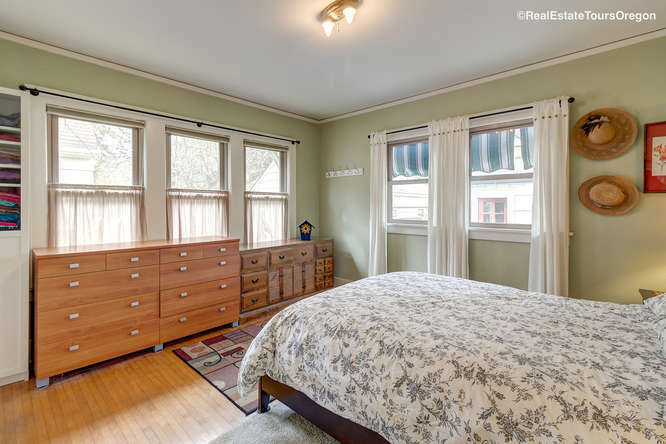 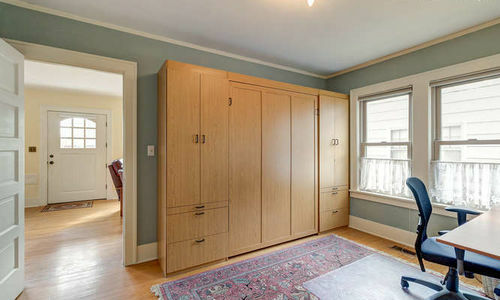 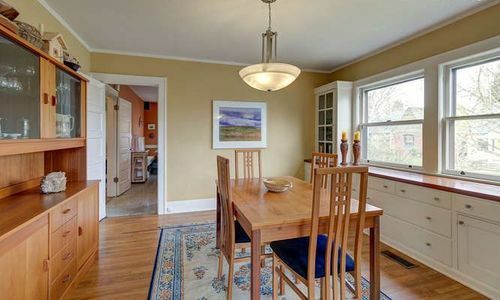 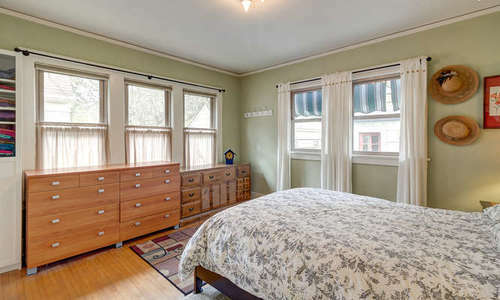 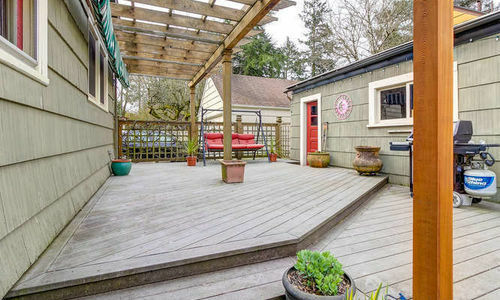 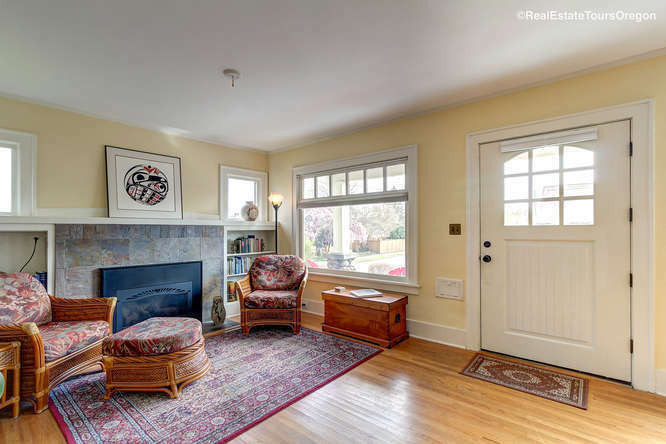 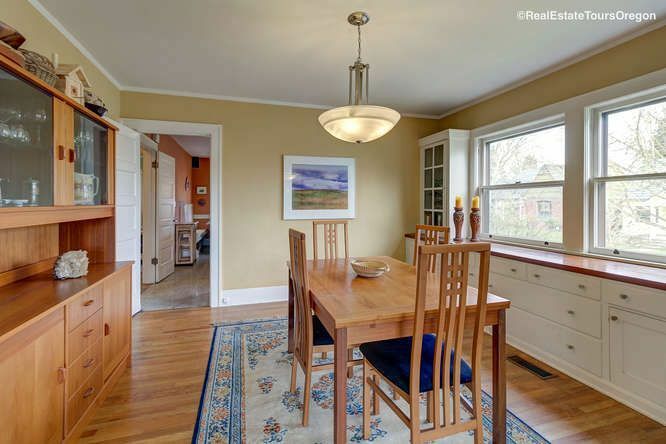 Beautiful hardwoods and lots of original charm in this Portland, OR home. 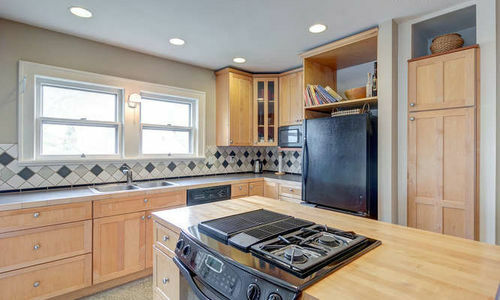 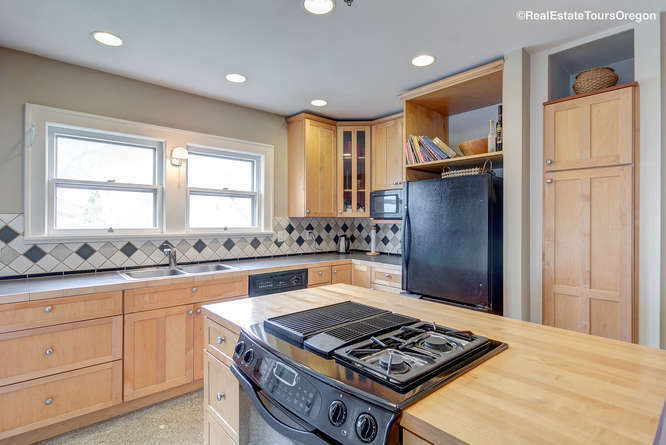 Kitchen features built-in nook and cooking island with butcher block counters. 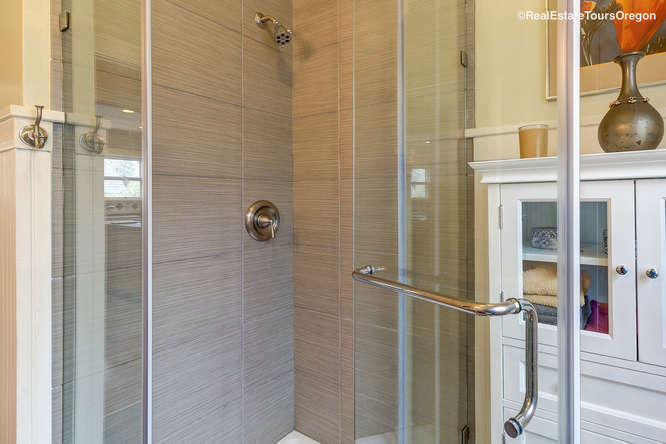 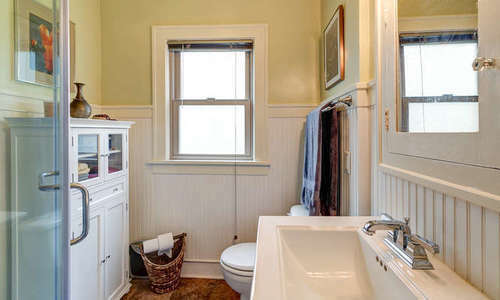 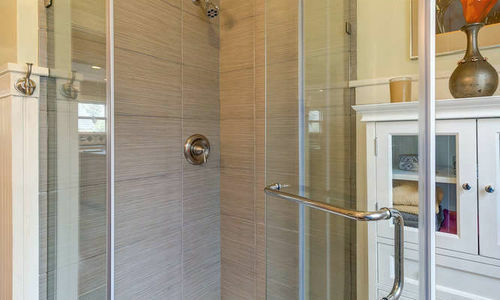 Remodeled bath on main floor. 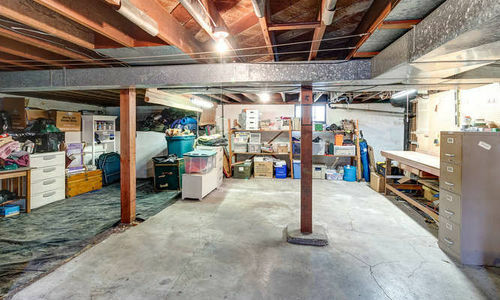 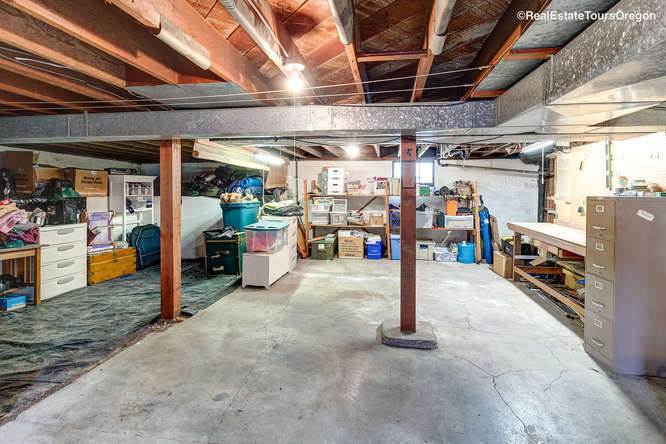 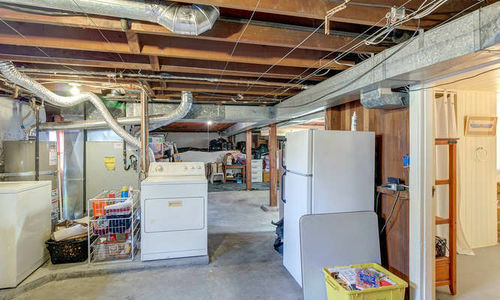 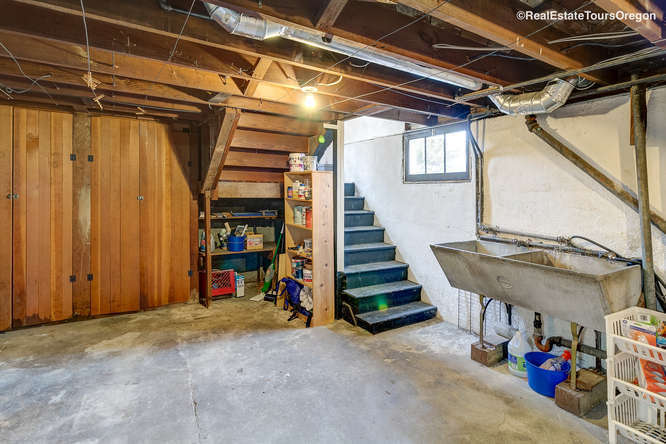 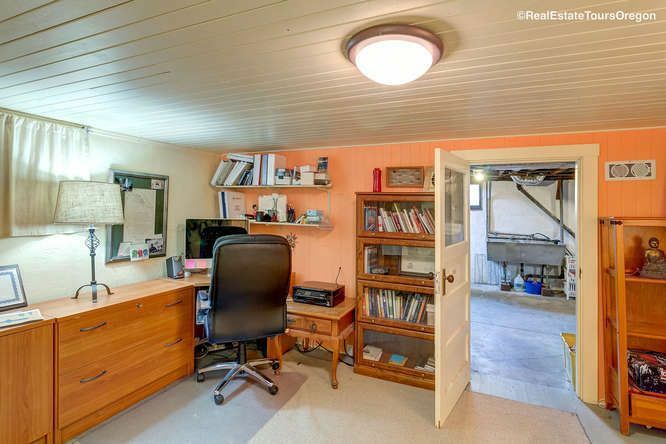 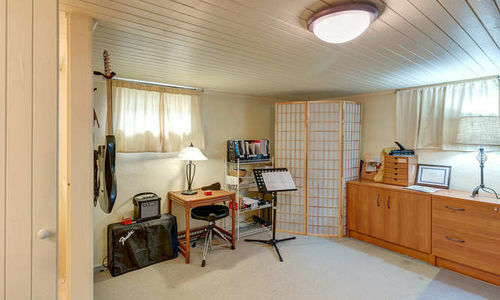 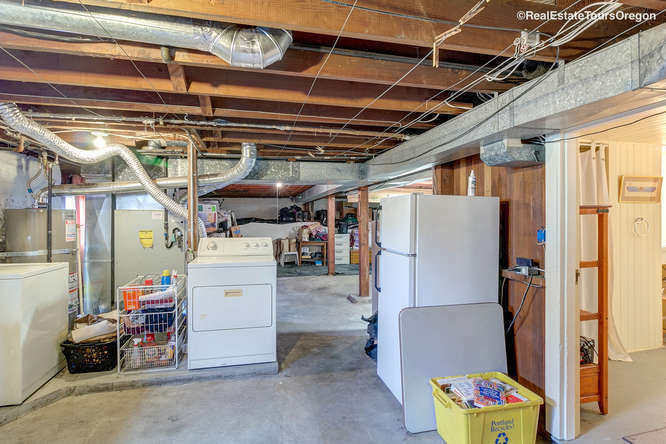 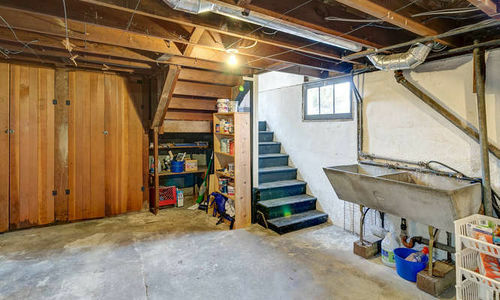 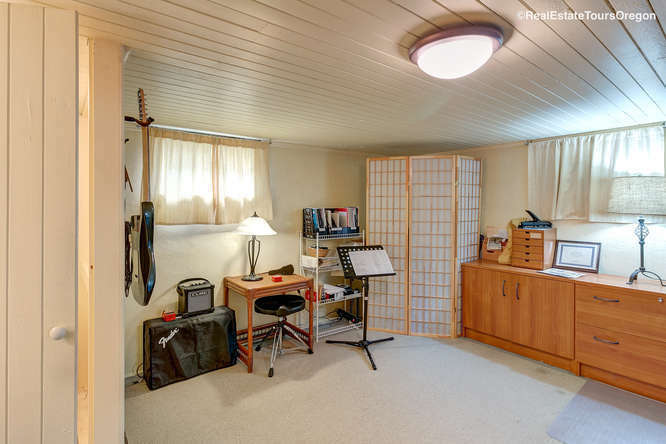 Basement features endless possibilities with separate entry. 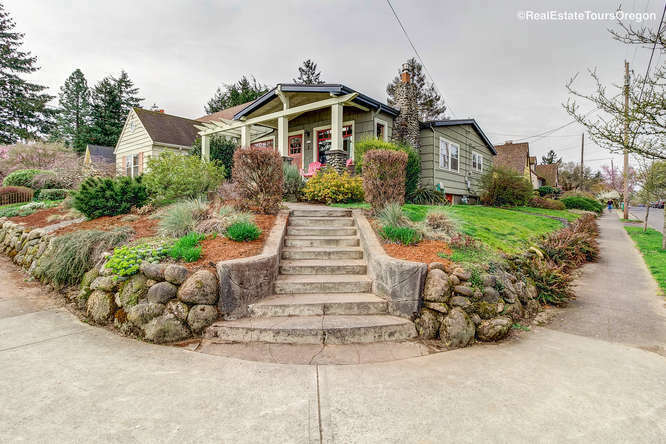 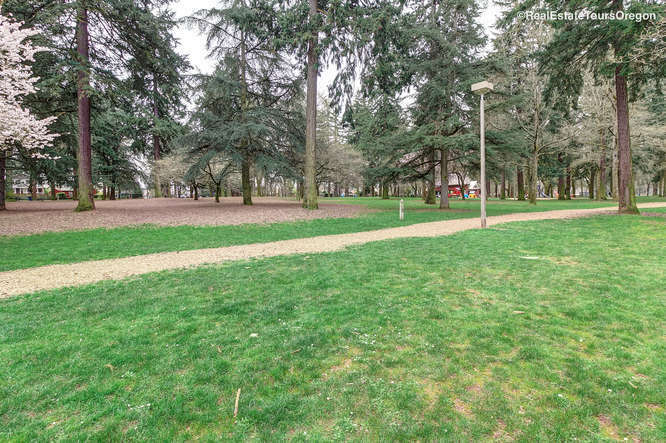 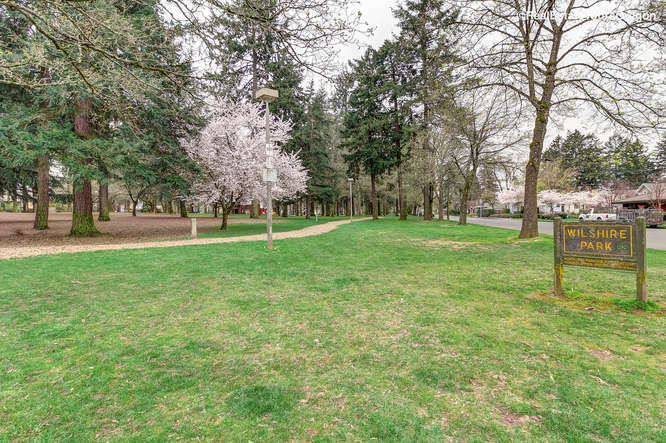 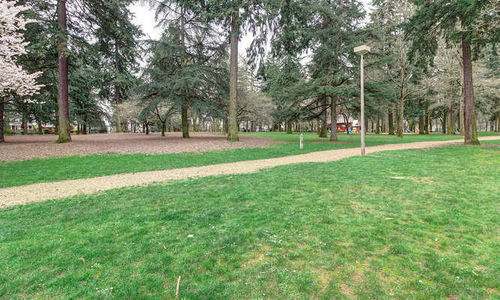 Highly sought-after Portland schools with Alameda Elementary and Grant High. 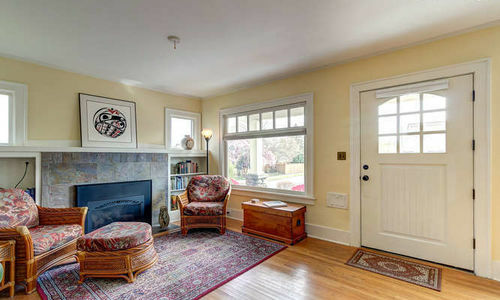 Great location, just blocks from Wilshire Park and Beaumont Village. 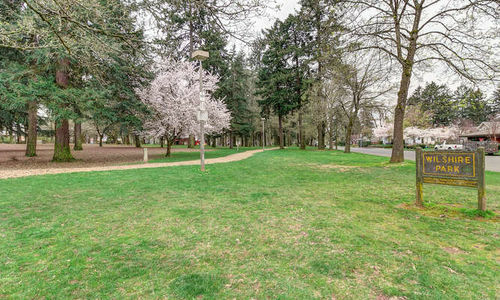 Biker’s paradise with Bike Score of 94! 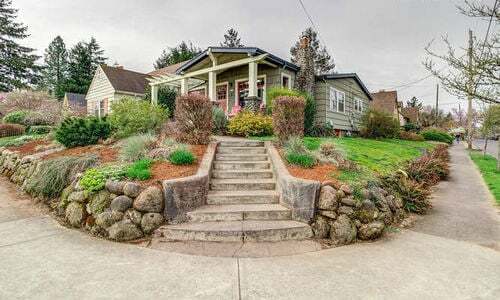 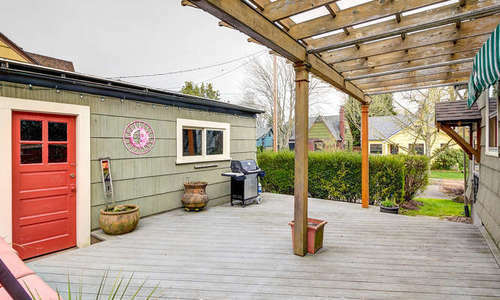 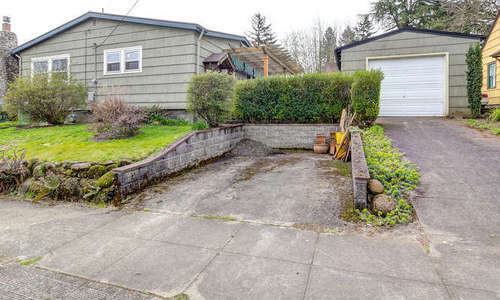 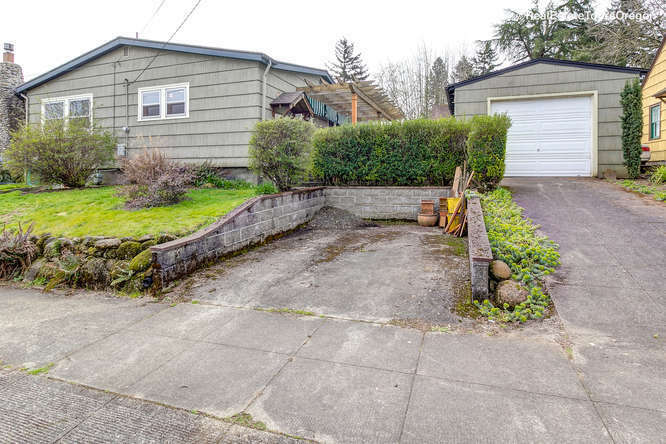 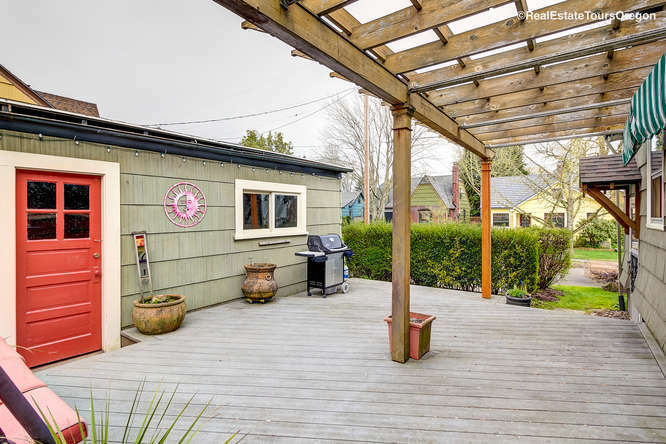 This adorable corner-lot home won’t last long! 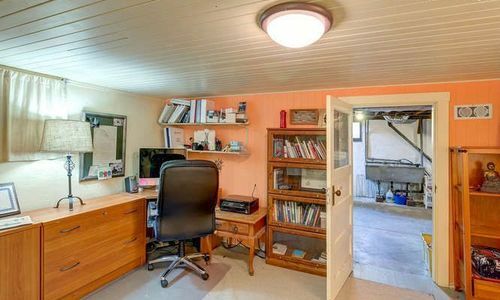 Contact Jon Today for a showing.